The media are important for nonprofits because our causes and missions are important. Working with the media expands awareness of our story, which can lead to enhanced support for our organizations. This is why planning your media coverage is important. Decide what story you want to tell, how you want to tell it and when. Knowing the story you want told determines your audience, such as elected officials, business community or general public, and the best media outlets to use. Provide speaker and interview request forms. 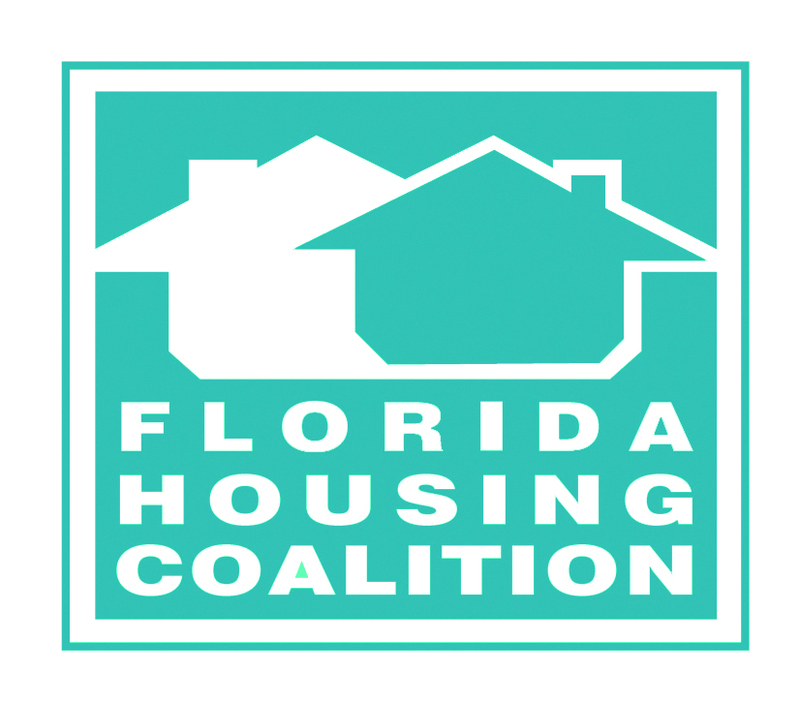 View a short video clip from the 2014 Sadowski Housing Coalition’s press conference where they called on the Florida Legislature to appropriate all the housing trust fund monies for housing. Press releases are a cost-effective way to increase awareness of an issue, product, or service and expose your organization to a large number of people. Press releases that can be used as-is have a better chance of getting published especially when reporters are on a tight deadline. These tips will assist you to write a clear, concise and comprehensive press release to reach your intended audience. The press release announces news – Your press release announces important information about an event, service, issue or product to the media and should be written as a news article in the third person on company letterhead. Font – Use an easy-to-read font that is at least 11 points. The most common used fonts are Arial and Times New Roman with Arial easy to read on computer screens. Contact information – Make it easy for the media to contact you. Include the contact name, email and phone number, cell number or after hours contact information and a URL if pertinent to the press release. Focus your most important message in the headline and first two paragraphs – The headline and first few paragraphs of a press release will be skimmed for the: Who; What; Where; When; and How information. Remember journalism 101– ensure key points are easy to find at the beginning of the press release. Keep to the facts. Provide a clear, catchy headline – Straightforward, descriptive headlines make sure your press release is reviewed, even if it is a quick read. Consider a sub-headline – A subhead provides valuable supplementary information to readers as they continue reading your release. It is how you solidify your press release angle. Include a quote – Include a quote from a director, company chairperson, expert or a credible resource to support the information, add a personal touch and provide perspective. Note the end of the press release – The most common ways to note the end of the press release is the pound symbol ### or -30-. Distribution – Send the press release to each reporter individually or send to yourself and blind copy the list. Include the press release in the body of the email and not an attachment because most reporters will not open it. Pictures – Ensure pictures are high resolution – 300 dpi or higher – and when possible, include captions. Send pictures as attachments because when embedded, the resolution is decreased and not suitable for print. Provide a directory of your organization’s experts with high resolution head shots and brief biographies. Good visibility brings more awareness and support for your organization’s cause. Making it easy for reporters to reach you and to find needed information quickly will only strengthen your credibility and relationship with the media.